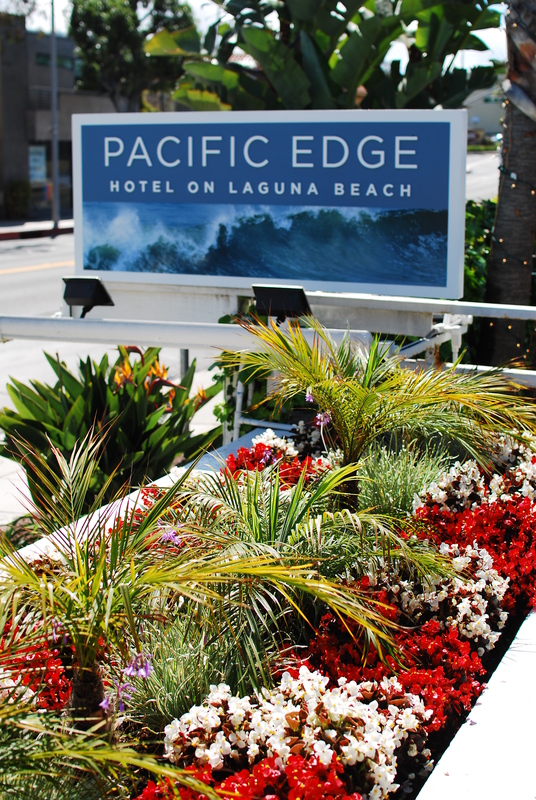 Tuvalu was recently asked to design the outdoor lobby at The Pacific Edge Hotel in downtown Laguna Beach. 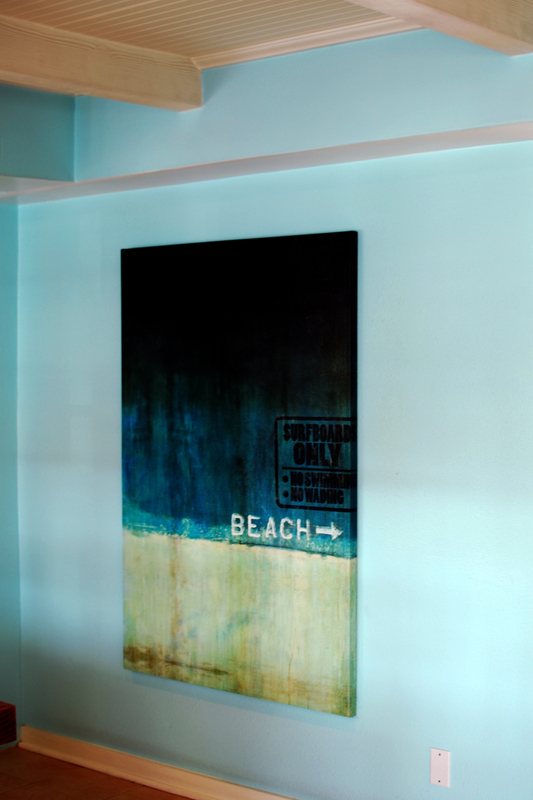 Located on the ocean side of Pacific Coast Highway, just south of main beach, this hotel offers beach front rooms, apartments and even a private beach villa. 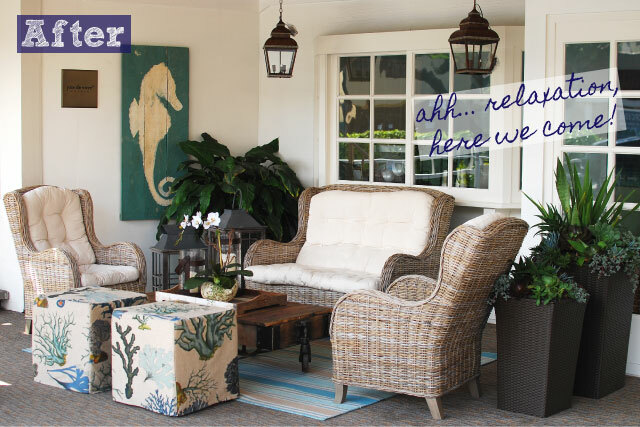 And if you can’t think of an excuse to spend a night or two here, you must stop by The Deck, their oceanfront restaurant and have one of their skinny margaritas. A great little hidden hideaway! 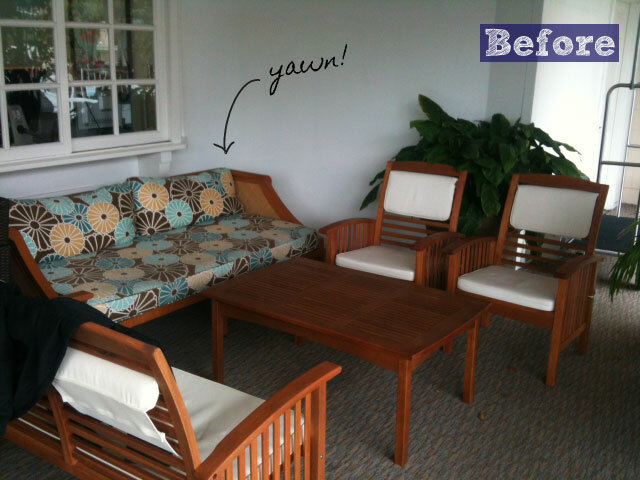 But back to decorating… here’s the big reveal of another great Tuvalu design. Amazing work ladies!! And the view from The Deck! Great job. Looks like a beautiful place! 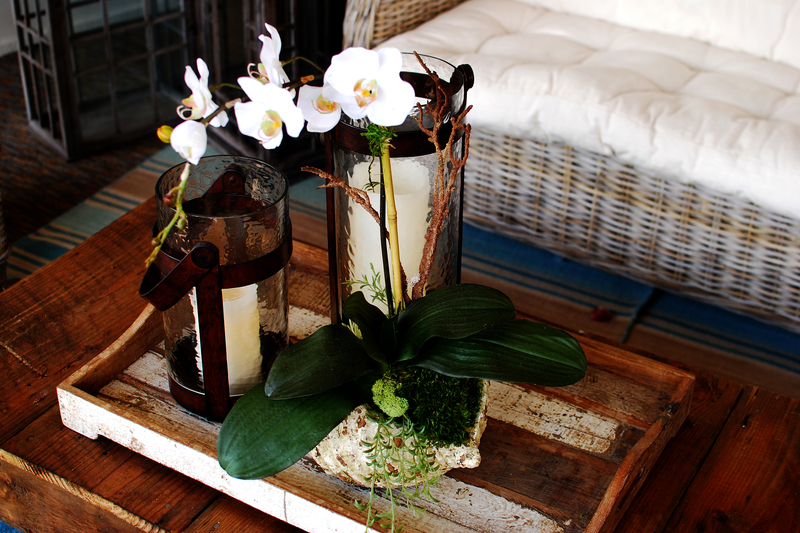 WOW WOW WOW… Laurie you and your team are amazing….. 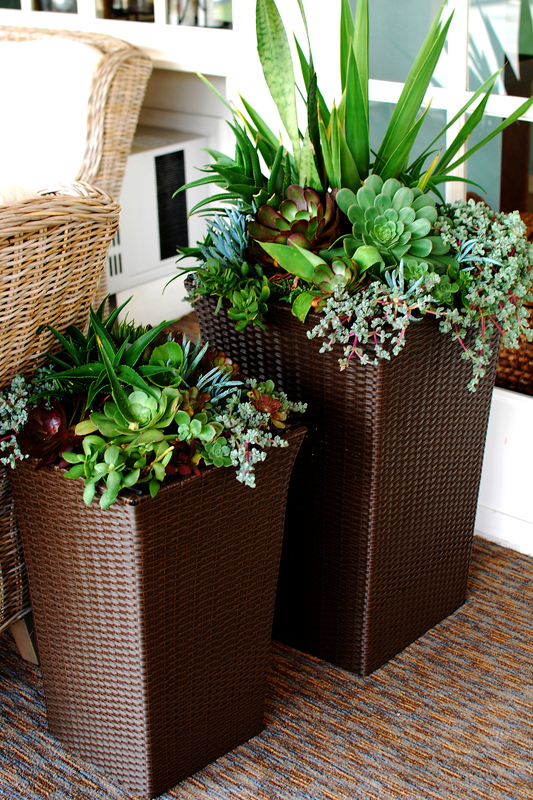 I love the wicker looking tall planters with succulents……… You are all very talented!!! !